Our award winning team of designers produce hundreds of OOH creations every year. 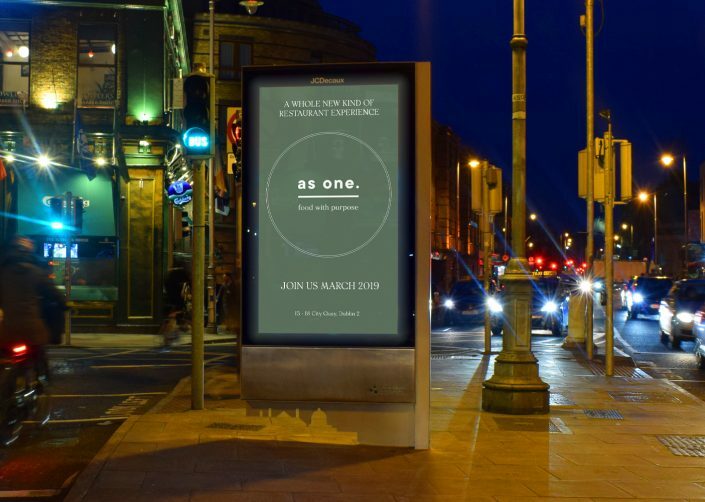 Our Design+ team are experts in creating for Out of Home. 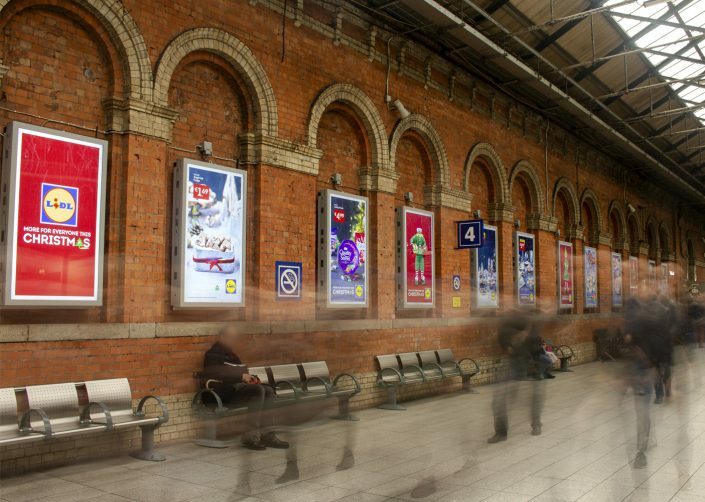 Please see below a selection of our recent work. 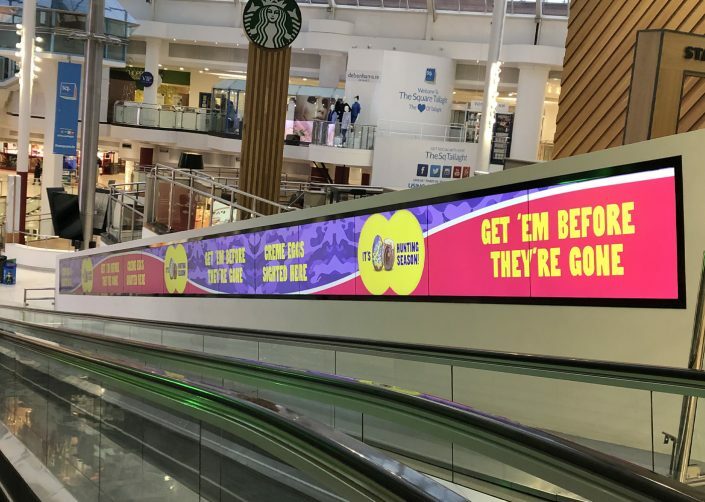 As well as producing for classic OOH formats, our Design+ team are adept at designing for Digital OOH and creating contextually relevant, location specific designs for Dynamic OOH campaigns. 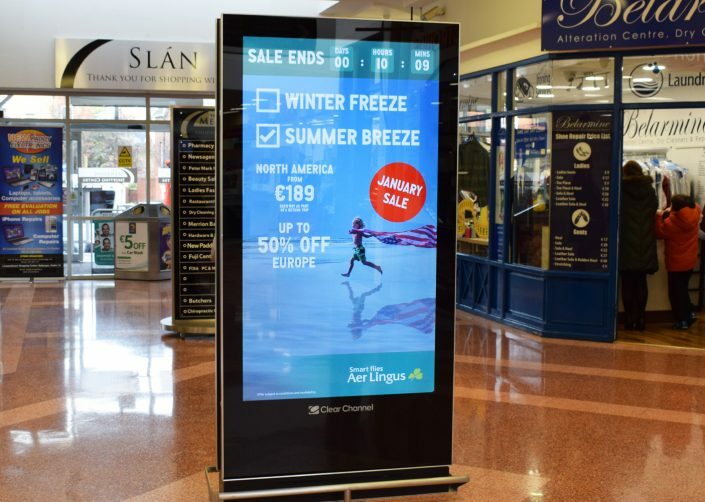 Our Dynamic platform is a digital content management system that allows advertisers optimise their OOH campaign by delivering contextually relevant content across multiple media owner screens. 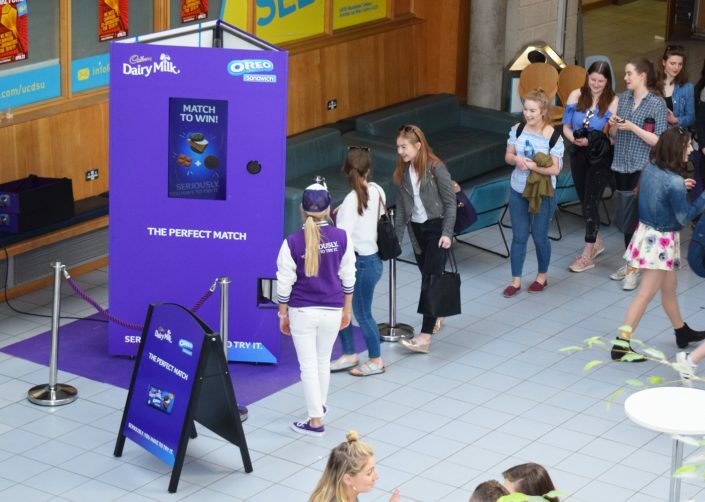 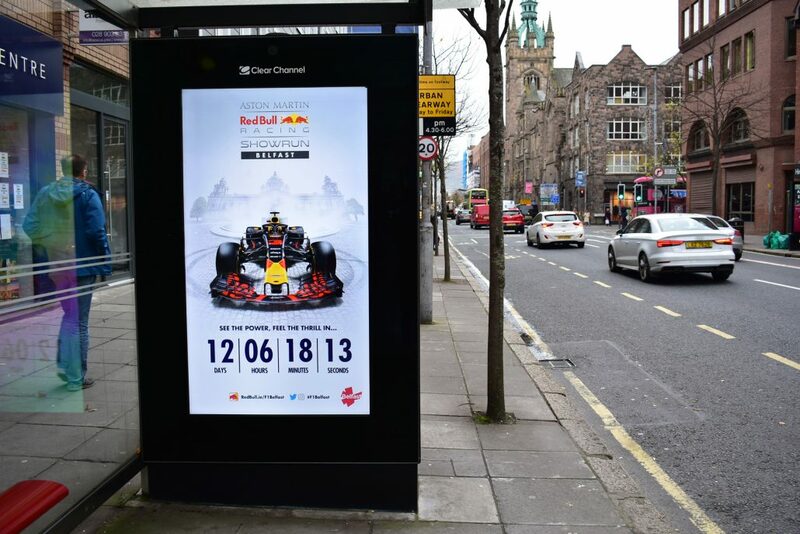 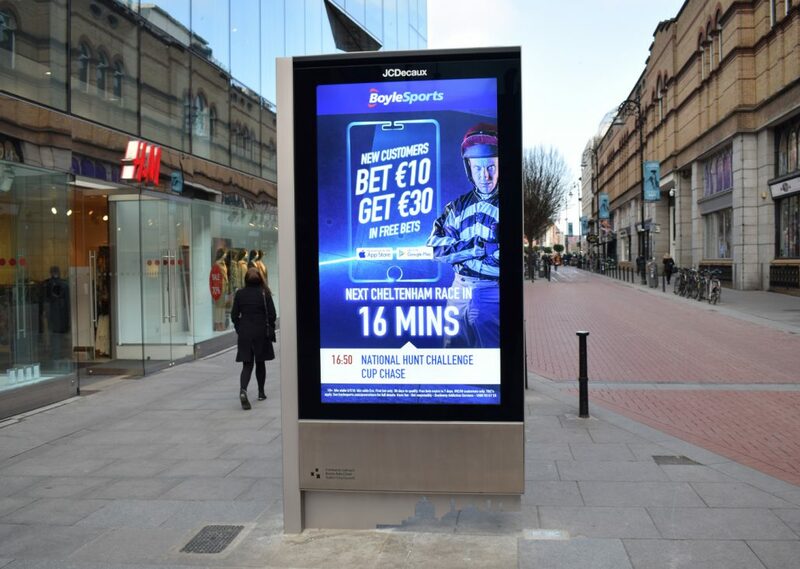 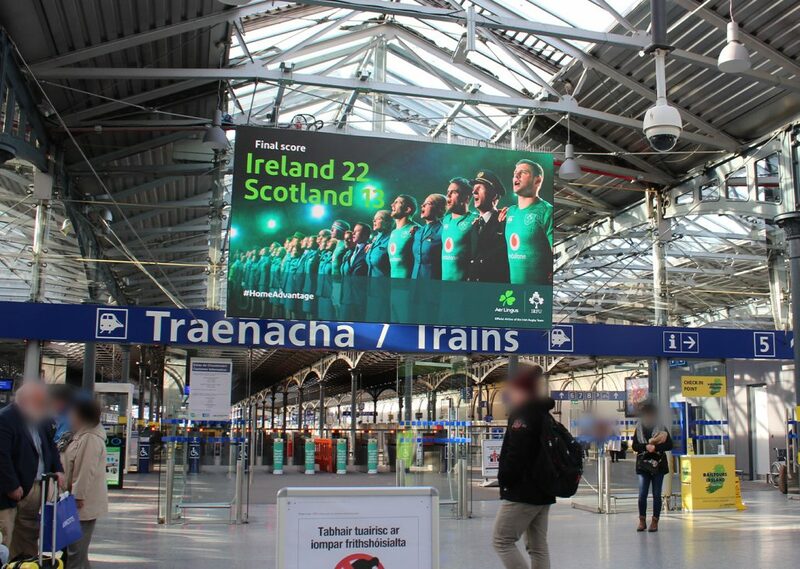 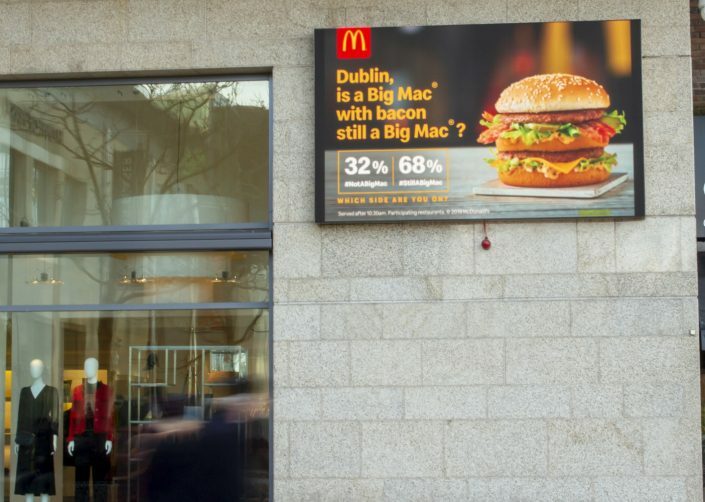 Content triggers such as weather, time, location or live data such as sports scores or social media feeds can be applied to OOH campaigns in a seamless manner, exclusively by Dynamic, through Design+. 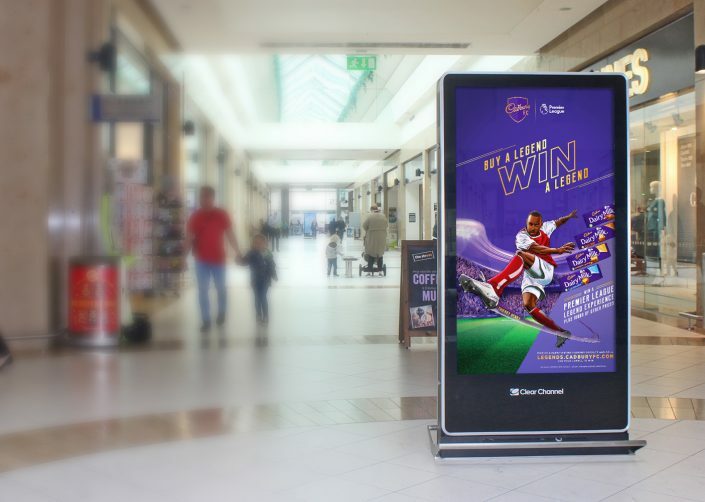 Our creative service is complemented by our print management team, offering clients a complete design and print solution for the OOH environment. 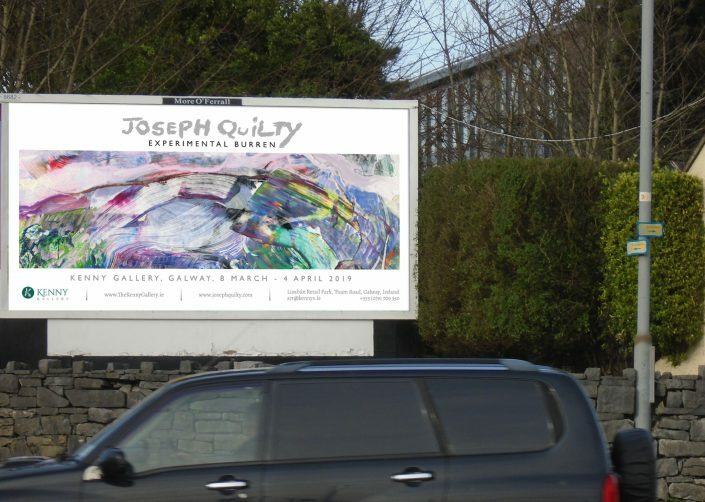 The excellent output of Design+ has been recognised through various awards in recent years.